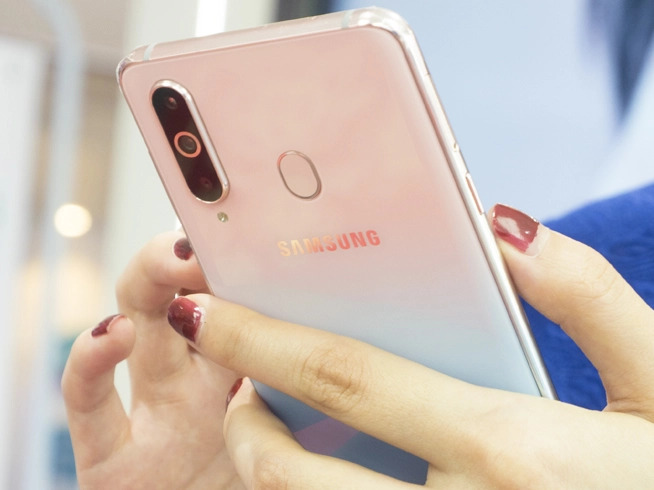 The special color matching version was named Galaxy A8s Unique Elf Edition, which is full of girls. This edition provides two major color matches, which are "What's the berry" and "A little awn". They are designed by gradient from pink to blue, yellow to pink. What we have experienced this time is "What's the berry" color matching. 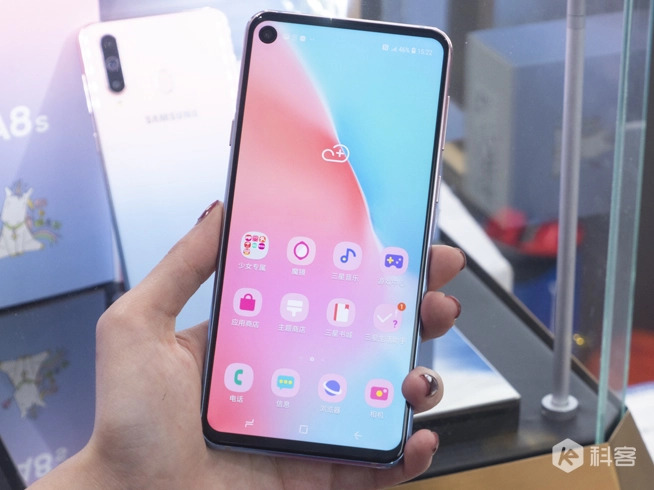 As a new color matching, this combination of pink and light blue also captures the hearts of female users. 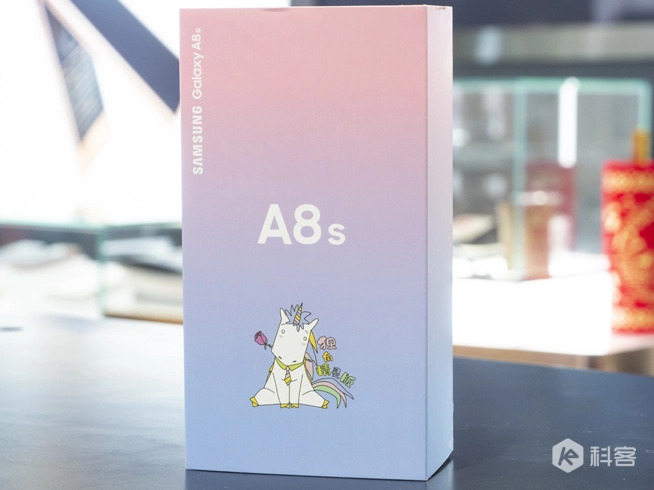 Not only color matching, Samsung has also designed exclusive packaging, theme UI and wallpaper for the Unique Elf Edition. 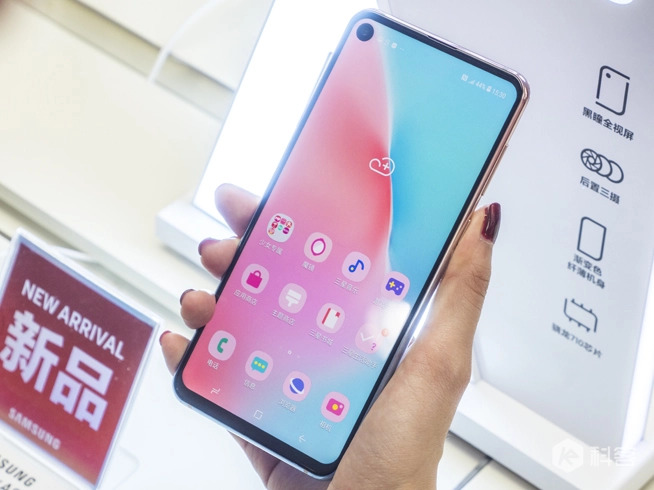 It can be said that it has a full range of in-depth customization, with distinct differences (compared with the ordinary version) and full personalization. 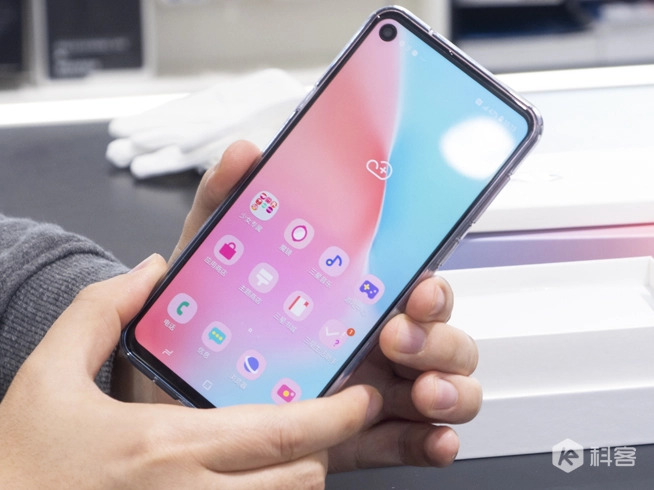 As for the configuration, the Galaxy A8s Unique Elf version is the same as the ordinary version, with a 6.4-inch black-pupil full-view screen on the front, accounting for 91.56% of the screen. Like the normal version, the front through-hole lens can quickly exhale the self-timer function. 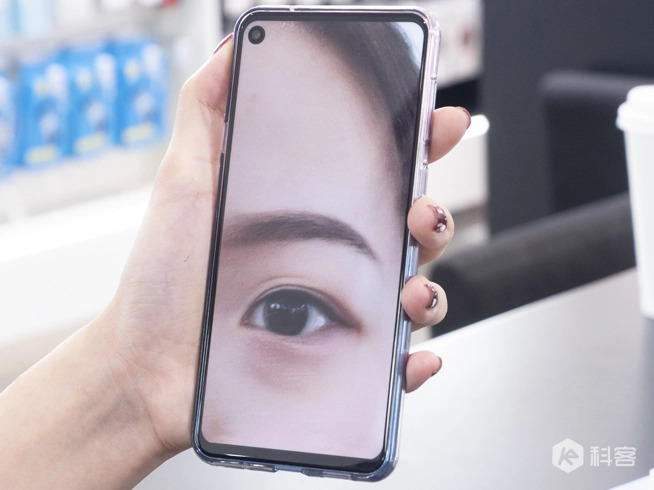 At the same time, the Unicorn Elf Edition also supports the mirror function, which can be turned on by using the front lens to look at the mirror. 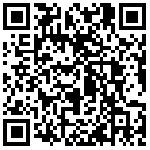 Through 24 million front-end high definition and high screen proportion, women users can even zoom in to make up, very humane and practical. 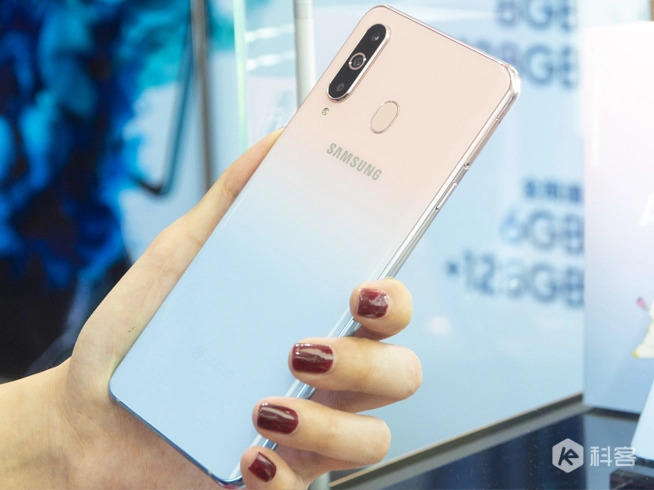 Samsung Galaxy A8s Unique Elf Edition sells for 2799 yuan, which is the same price as the regular version. It can be booked from now on and will be available on Valentine's Day on February 14. 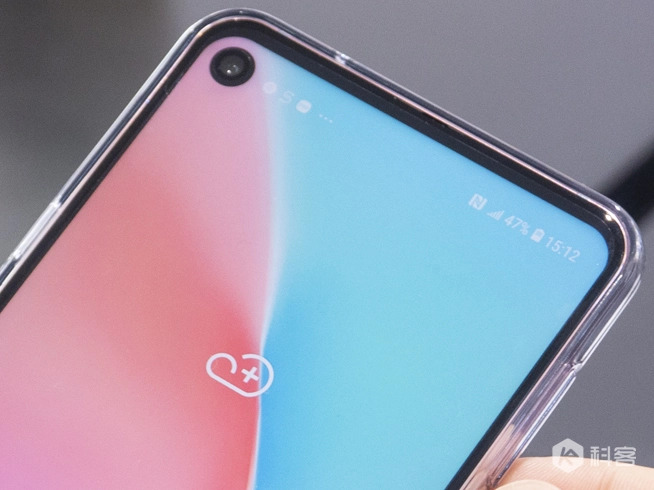 Of course, because it's a Valentine's Day gift for female users, Samsung's official website also shows that it has a corresponding gift ready. 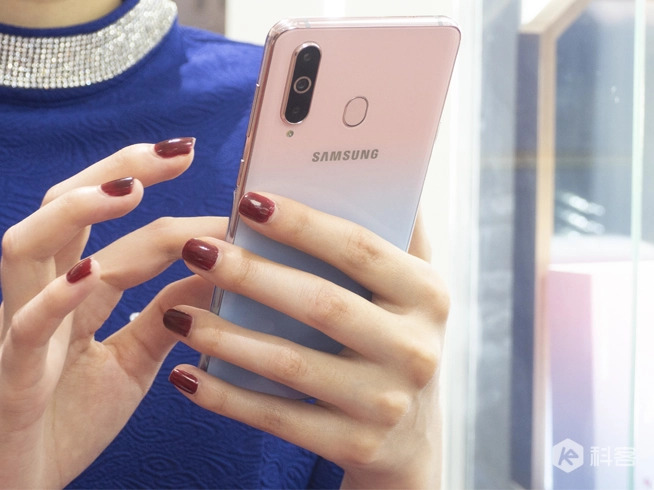 With the increasing demand of female users for Smartphone products, the Samsung Galaxy A8s Unique Elite Edition has achieved enough refinement in color matching, feature function and photography to meet the needs of female users. 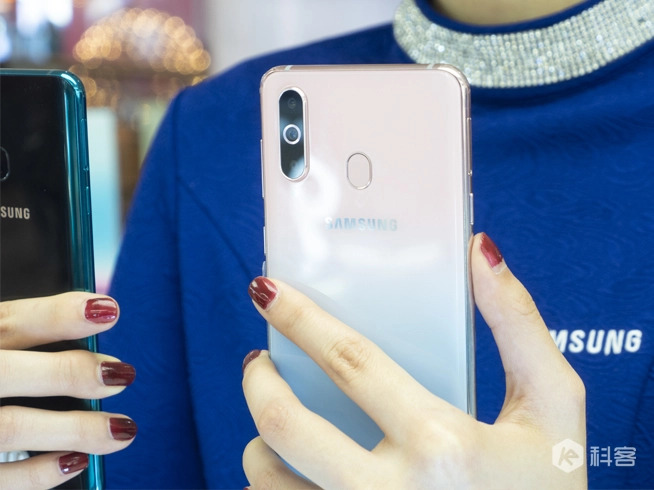 Still considering what gifts to give on Valentine's Day, consider Samsung Galaxy A8s Unique Elf Edition.